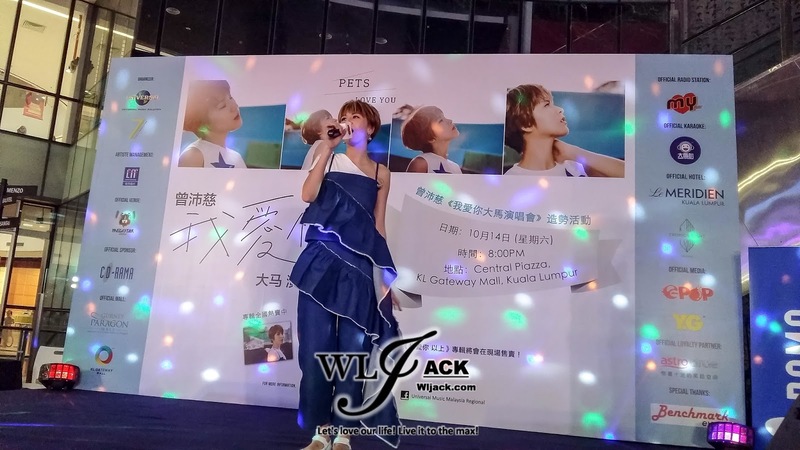 Kuala Lumpur, October 2017 – Taiwanese Mandopop sweetheart Pets 曾沛慈 has come over to Malaysia this month for a series of promo events, press conference as well as for her “I Love You Live Concert Tour In Malaysia 2017”. 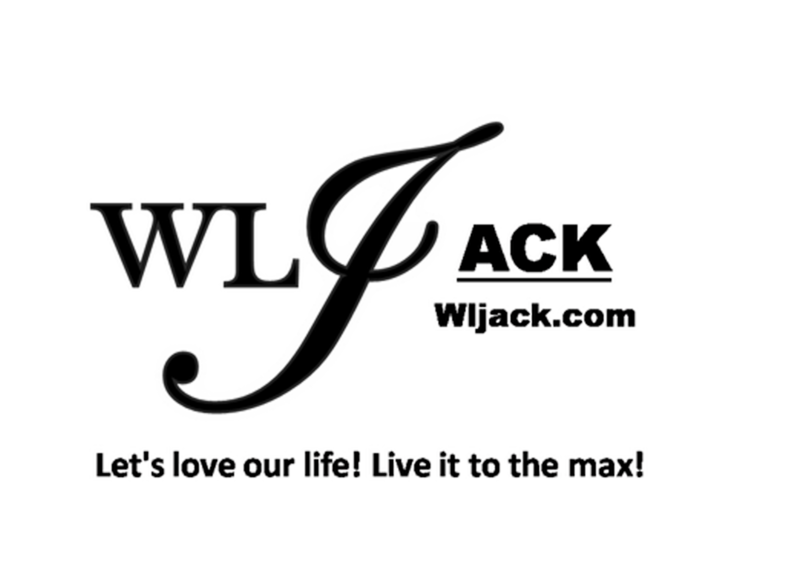 Our media team from www.wljack.com has been given the privilege to do an extensive coverage on her events in Malaysia. 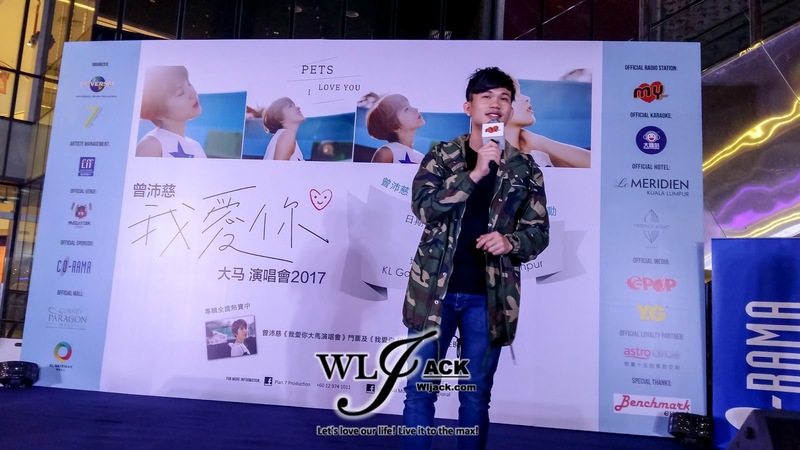 Prior to the concert, Pets曾沛慈 has met up with the Malaysian media members via an exclusive press conference. 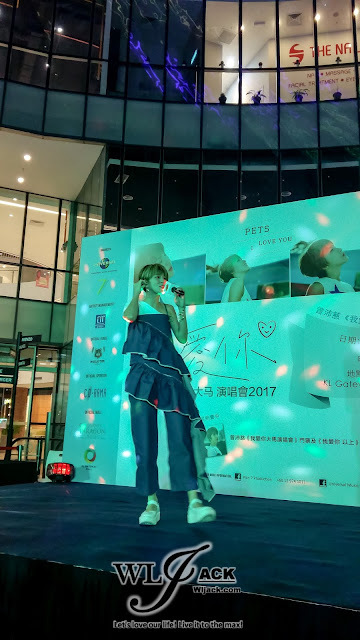 During the press conference, she has shared with the media members regarding her current works and her excitement to perform in Malaysia! She’s afraid that the fans will help her to celebrate her birthday during her concert. (Her birthday was on 21st October 2017). If it’s really happening, she hopes that the cake will address her age as 18 years old. She joked that, she will be reluctant to cut the cake if it is not labelling her as 18 years old. Pets mentioned that during her promo at Penang, some fans has actually spoken to her in a native language. She thought the fans was talking to her Bahasa Malaysia. 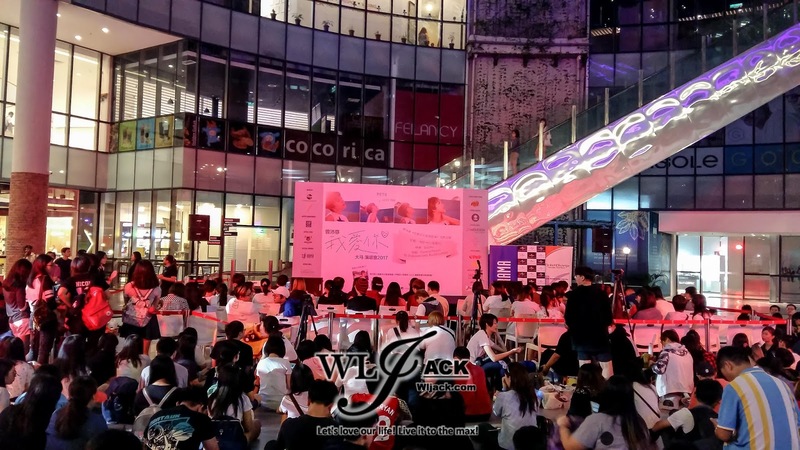 It turned out that the fans was actually speaking in Thailand. 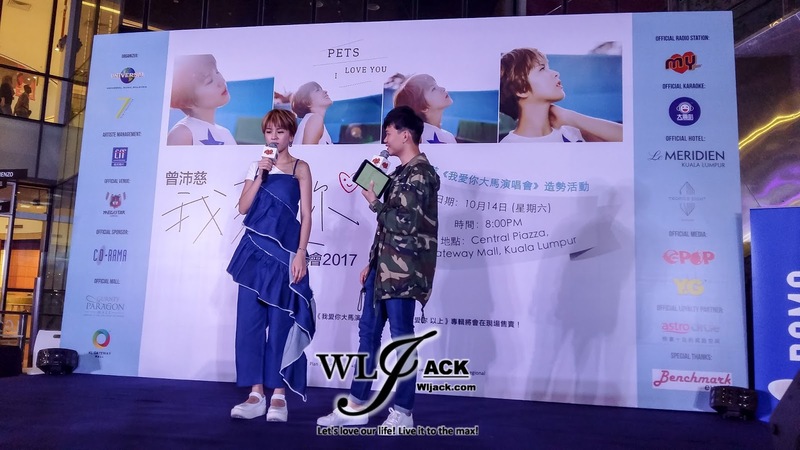 Either way, as part of the fans servicing, Pets has attempted to learn some Bahasa Malaysia. 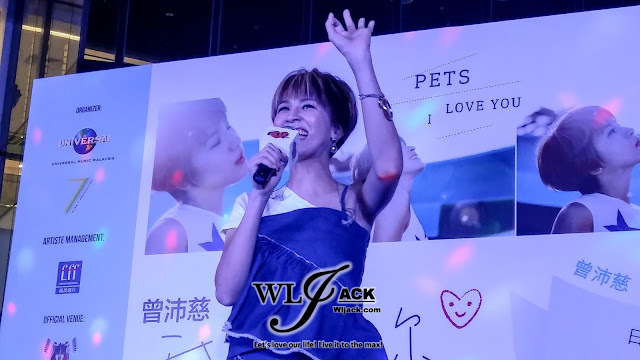 The Host emcee during the press conference thought her how to speak “Aku Cinta Padamu”. Pets who is a very eager-learner immediately repeat “Aku Cinta Padamu” in order to memorize the phrases. Type Of Guys Pets Like?? One of the topic discussed during the press conference was regarding Pets’ ideal guy type. She was asked regarding which Malaysian male artiste that she would choose if given a chance. Pets replied that she likes guys who are talented. 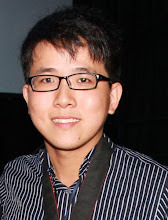 In terms of Malaysian artistes, she admires Nicholas Teo because she thinks that he’s very handsome and multi-talented. Promo Activity at KL Gateway Mall! 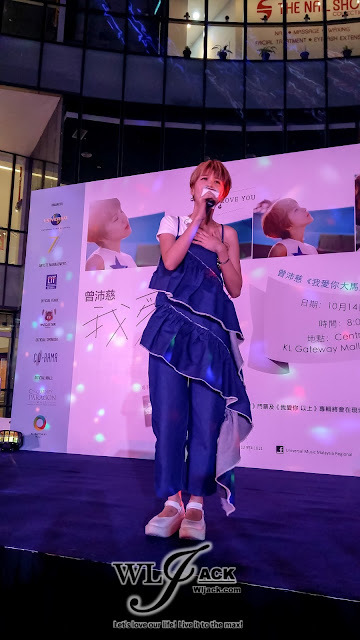 Later during that night, Pets Tseng has a meet and greet with fans at KL Gateway Mall whereby she performed a few songs, interacted with the audiences and signed autographs for her fans! 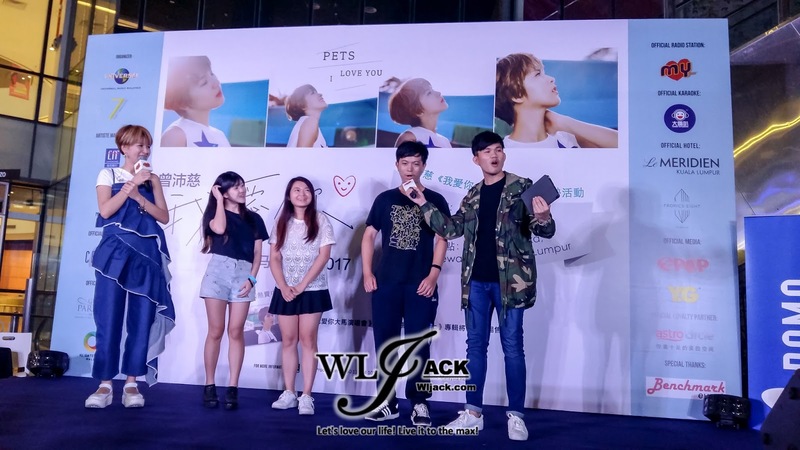 Press Conference covered by WLJack (chief editor). Promo Activity covered by Michelle (co-editor).